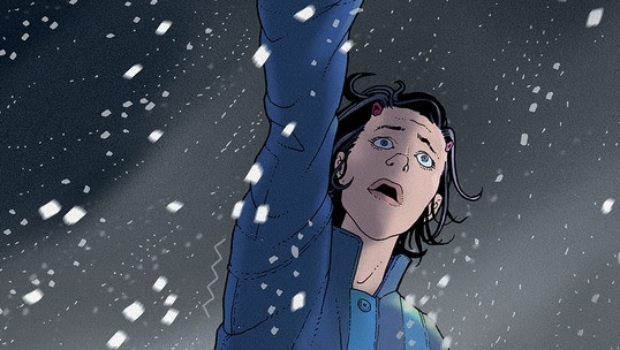 Dark Horse and Berger Books reveal art from She Could Fly: The Lost Pilot, the sequel to the acclaimed series She Could Fly, by Christopher Cantwell, co-creator/showrunner of AMC’s Halt and Catch Fire series, and Martín Morazzo (Ice Cream Man, Elektra)! Cantwell and Morazzo are joined by colorist Miroslav Mrva (Ghosted) and letterer Clem Robins (Abe Sapien). 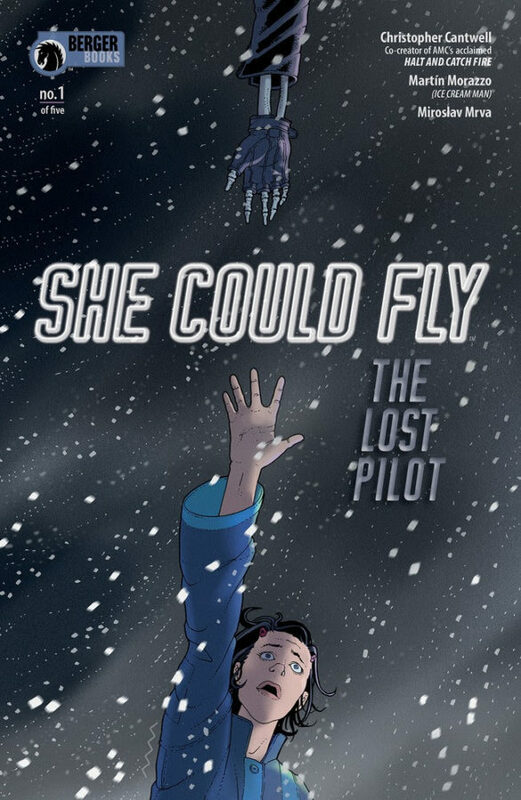 She Could Fly: The Lost Pilot #1 goes on sale April 10, 2019, and is available for pre-order at your local comic shop. 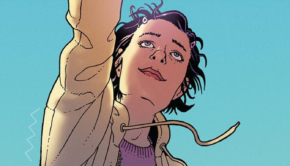 On March 13, 2019, fans can purchase the deluxe trade paperback of the first miniseries, She Could Fly. The book is available for pre-order on Amazon, Barnes & Noble, and TFAW, and at your local comic shop.